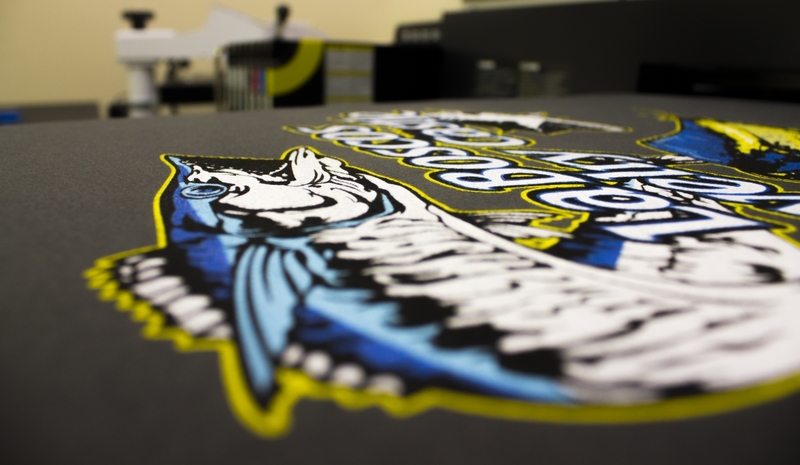 Data Graphics has been specializing in corporate printing services for over thirty years. With our expertise and experience, we can guarantee you your corporate apparel will keep you and your team looking professional. 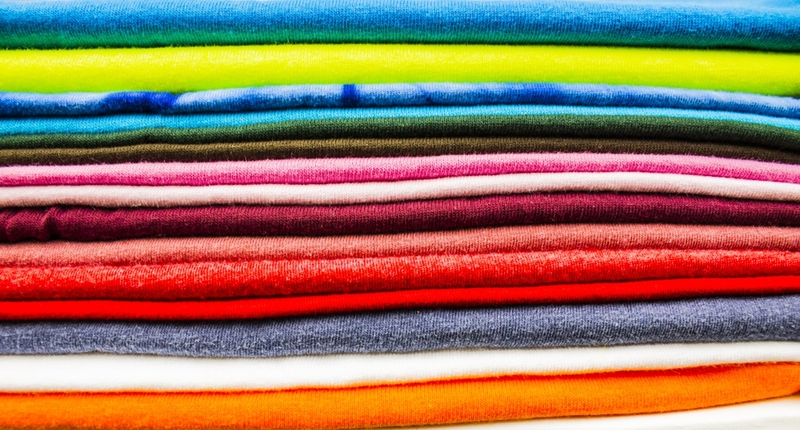 Embroidery has always been the go-to printing option for corporate apparel. Our full-service art department can take your apparel ideas or art ideas and help bring them to life. We can embroider on the fabric of your choice and the product of your choice. 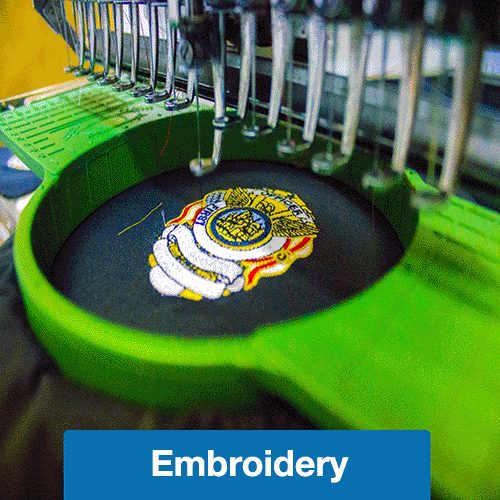 The process of creating your embroidered corporate wear is fast and simple. 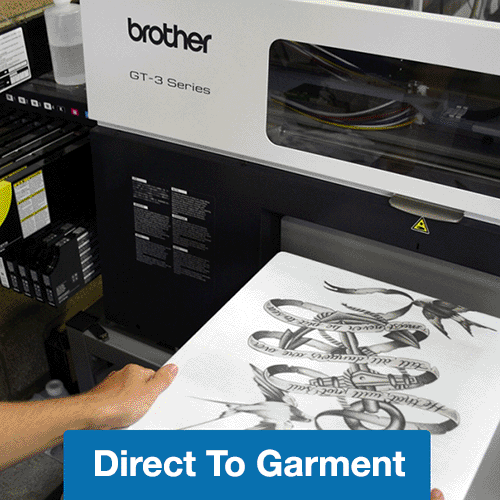 First, we will take your art and upload it to our computerized embroidery machine. Once the art is loaded and taken care of, our digitizing software will easily translate your image pixel by pixel into stitching. Then, the embroidery machine will take over and transfer the file onto the material. 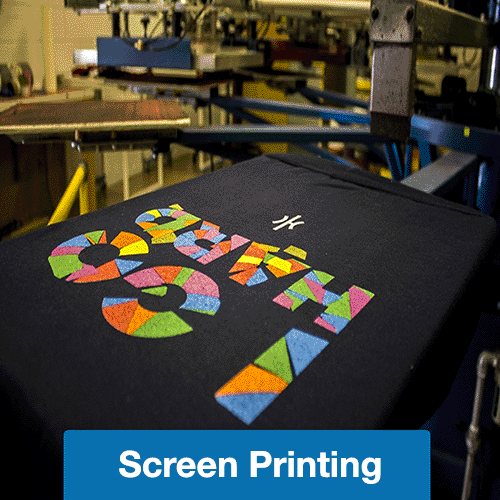 Although embroidered corporate apparel is the most common and usually the go-to option for businesses, we also offer digital heat transfer, direct to garment (digital printing), and screen printing. 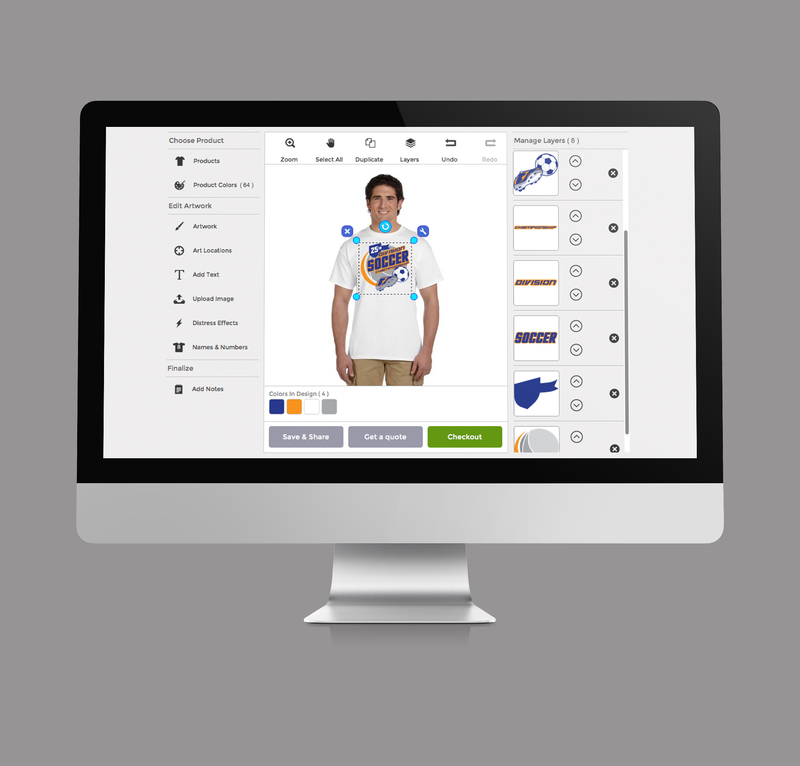 With our state of the art technology and our dedication to customer satisfaction, we are confident that choosing DG to be your corporate wear supplier will help your business look clean and professional. Take a look at our line-up of corporate and business apparel or contact us today for a quote. 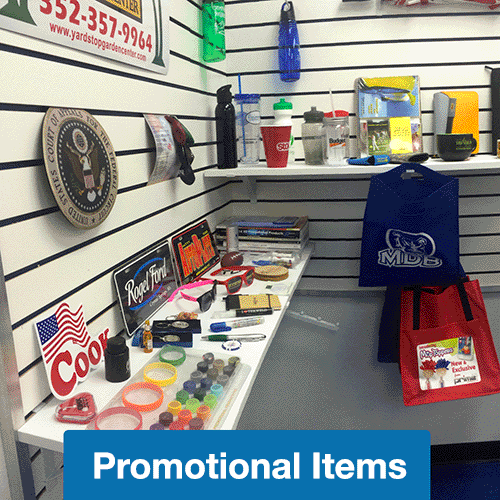 Need promotional products for your convention or marketing campaign? 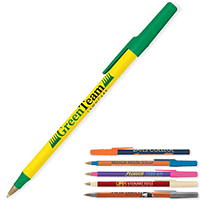 Click now to take a look at our catalogs of promotional products.